My father’s teaching first and fore-most was based on the truth that each student must be taught according to his or her individual capacity at any given time. Each progresses in dfferent ways, at different rhythms. And each step is to be experienced for what the Bhagavad Gita shows it to be an episode in the greatest of all adventures, the eternal quest to dis-cover and fulfill individual destinies. That Yoga is part of the everyday lives of tens of millions of people around the world is due in large measure to the Indian healer and sage, Tirumulai Krishnamacharya. He was the pre-eminent preserver of the ancient wisdom, and the rediscoverer of its lost teachings. 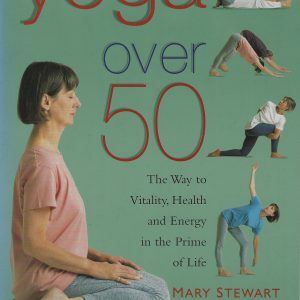 Krishnamacharya also was a revolutionary innovator who adapted Yoga for modern life-practices that offer improved health, mental clarity, and spiritual growth to any individual, of any age, in any place. 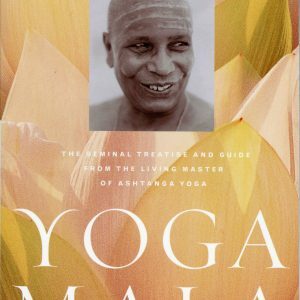 Health, Healing, and Beyond is an indispensable introduction to the life, work, and teachings of Krishnamacharya and to his living influence. Told by his son T.K.V. 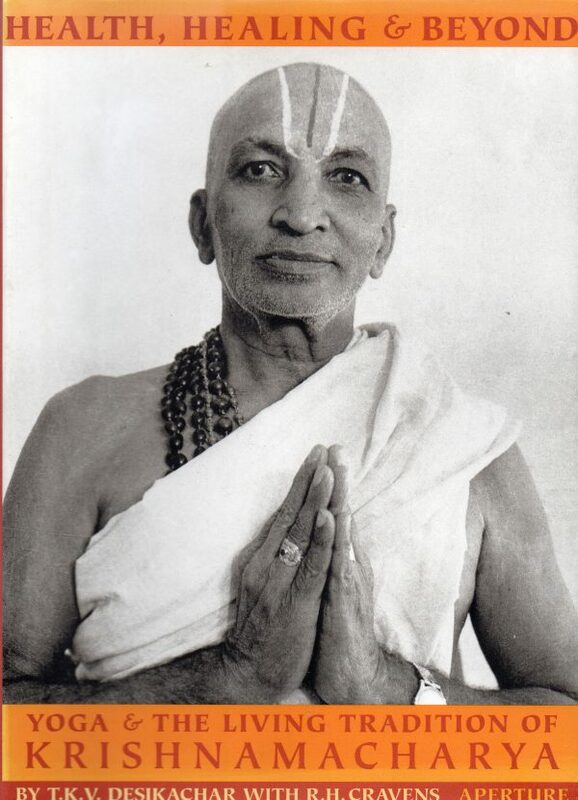 Desikachar—reknowned worldwide as Yoga’s foremost “teacher of teachers”—this lively biography of Krishnamacharya’s life and teachings incorporates an incomparably lucid interpretation of ancient Yogic texts for modern readers. For any further information about the classes please visit our site or contact us. 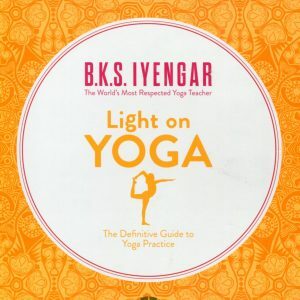 We have added a new section ” YOGA BOOKS ”. 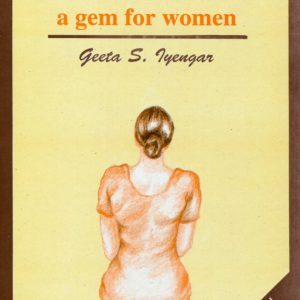 Actually we run at the moment the Yoga Library and we have uploaded more that 50 titles and very soon will be increased in thousands. The bigest collection ever.